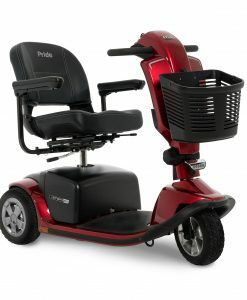 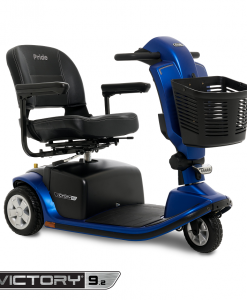 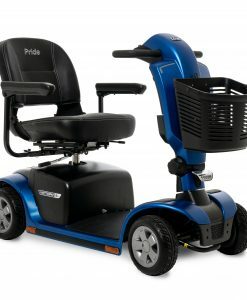 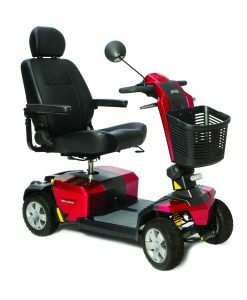 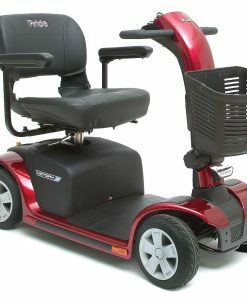 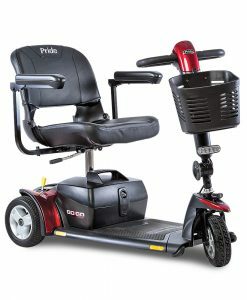 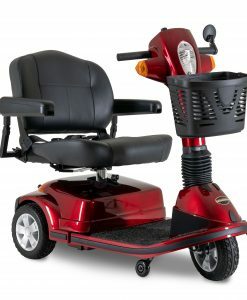 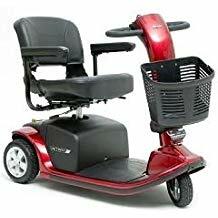 Pride Victory® 10 LX with CTS Suspension 4-Wheel Mobility Scooter | A&J Mobility, Inc. 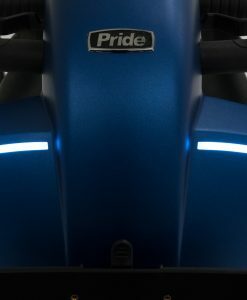 The Victory® 10 LX with CTS Suspensionoffers a smooth ride with performance to match. 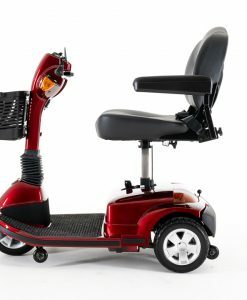 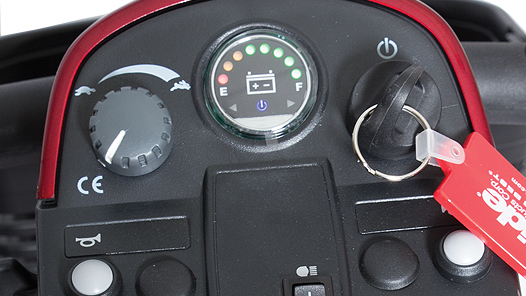 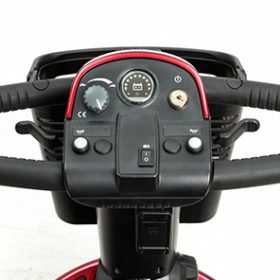 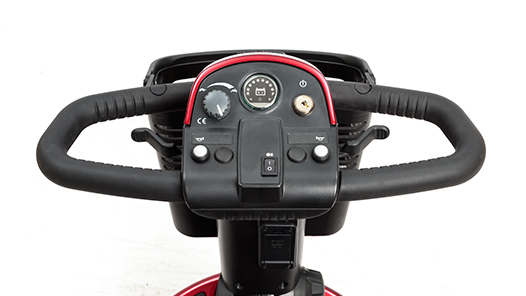 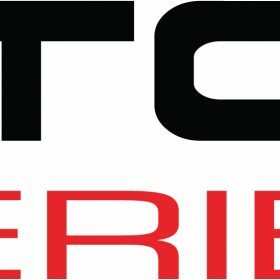 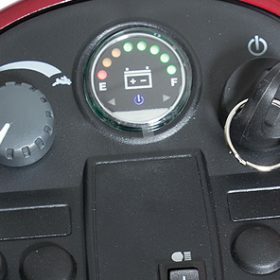 Comfort-Trac Suspension (CTS) is the next generation in mobility scooter ride comfort. 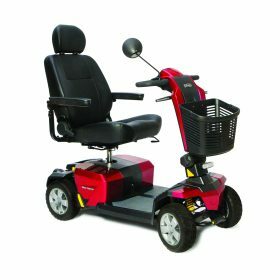 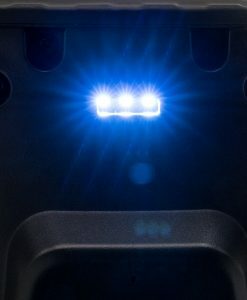 This industry first technology incorporates advanced suspension components for improved absorption over rough surfaces and a more comfortable ride experience over various terrains.